For libSOX I had an oDesk developer create a SH script for OSX to handle all of the compiling and ‘lipo’ command line for creating the universal static library. You should be able to use these types of universal static libraries in Delphi XE8 Firemonkey, C++Builder, and Appmethod (and probably XE5, XE6, and XE7) on IOS. 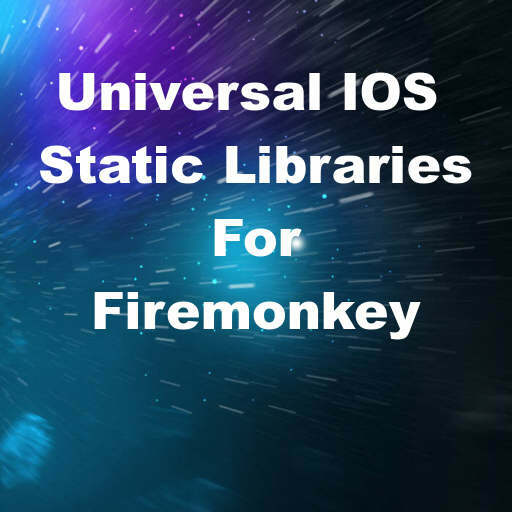 Download the sample SH script for creating a IOS Universal static library for Delphi XE8 Firemonkey.